Executives of Chemie-Grunenthal, the German company that made the drug Thalidomide, went on trial charged with criminal negligence in May 1968. 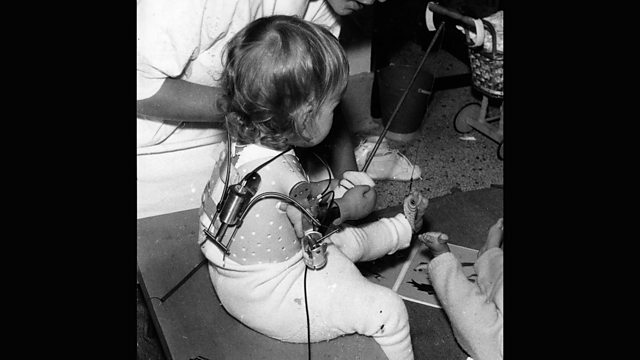 Thalidomide had caused serious, often fatal, birth defects in thousands of babies after their mothers took the drug during pregnancy thinking it was safe. It was one of the biggest pharmaceutical scandals of post-war Europe, and the trial would last more than two years. In 2016 Louise Hidalgo spoke to the wife of the prosecutor in the case, who herself had a child disabled by Thalidomide.